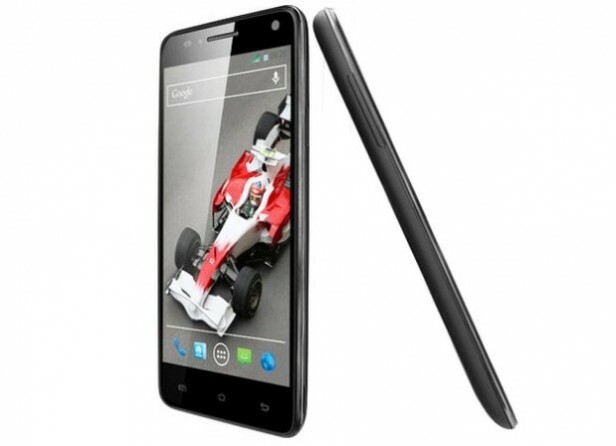 XOLO Q3000 Dual SIM was announced in December 2013 and the phone was available for sale immediately after that. It features a 5.7 inches IPS capacitive touchscreen with more than 16 million colors. The resolution of the display is 1080 x 1920(~ 386 pixel density). The processor of the smartphone is a Quad-core 1.5 GHz Cortex-A7; Mediatek MT6589 while the graphic processor is PowerVR SGX544. The phone has internal memory of 16 GB and 2 GB of RAM. The operating system is Android OS, v4.2 (Jelly Bean). Even if it was designed to work at an optimal level, as any tech product on the market, it starts to work slower than usual after a period of time and even to freeze whenever you open some applications. From the main screen, you have to select Settings. From the Settings menu, you will have to choose the ‘Back up & Reset’ icon. Click on ‘Factory data reset’. Choose Ok and wait for the device to reboot. Press and hold the Volume Up key, the Home button and the Power button. Using the Volume button, navigate to the ‘Wipe data/factory reset’ option and select it using the Power key. The process will end with the message ‘Data Wipe Complete’. Wait for your phone to reboot.